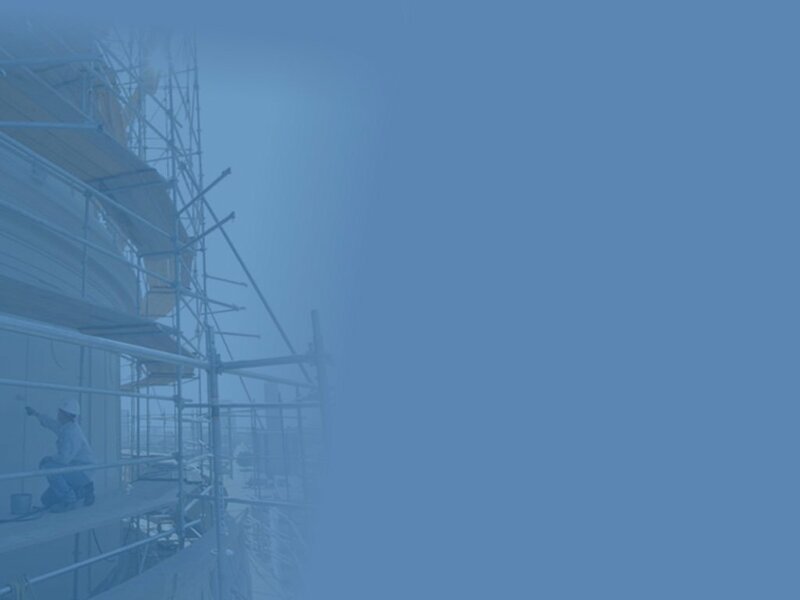 Roberts-McNutt is a professional commercial roofing contractor providing your property with reliable & high quality commercial roofing services. 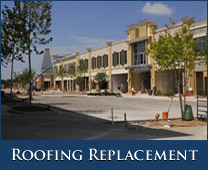 Our roofing contractors can assist you with any repair and maintenance services for your commercial building. For over 45 years Roberts-McNutt has used the highest quality materials to stop leaks and install long lasting roofing systems for commercial and industrial buildings statewide. With a strong and awarding winning presence, Roberts-McNutt has access to the latest in roof technology and a reputation for quality workmanship. Leave it to the experts at Roberts-McNutt for all your leak repairs, roof replacement, coatings, restorations, new construction, environmental and more! 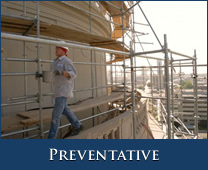 We offer the most comprehensive range of commercial roofing services in the industry. We’ll manage the job from start to finish and work around your schedule to keep your business running without any interruptions. 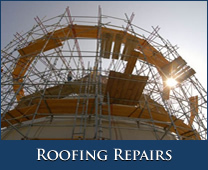 Not only do we have high quality products, but we have excellent roofing technicians and installers with the skill and training to install your roof to the specifications required for your product. The integration of quality installers, quality materials, and quality workmanship is our promise to our customer ensuring a quality completed roofing job. We are fully staffed with trained, safe, and experienced roofing contractors who can assist you with any of your roofing, surface water management systems, and/or waterproofing questions. We provide flat roof services including new roofs, repairs, coatings and inspections to commercial and industrial businesses for the entire state of Arkansas, parts of Tennessee, Missouri, Oklahoma, Texas, Louisiana and Mississippi. As a commercial roofing contractor, we require the highest standards in workmanship, materials and safety and provide only the best customer service and craftsmanship that continually exceeds industry standards.